It’s January. No surprise here, it’s been cold in most areas of the United States lately. But do you know where it’s not cold? The Dominican Republic. Yep, highs in the upper 80s this week. Imagine stepping off the plane and feeling that warm blast of humid air and tropical fragrances wafting toward your nose. In no time, you’d be on the beach, drink in hand, watching the sunset. Sound good? Keep reading for a wrap up of January’s member promotions, which are about to fade into the sunset if you don’t act fast. 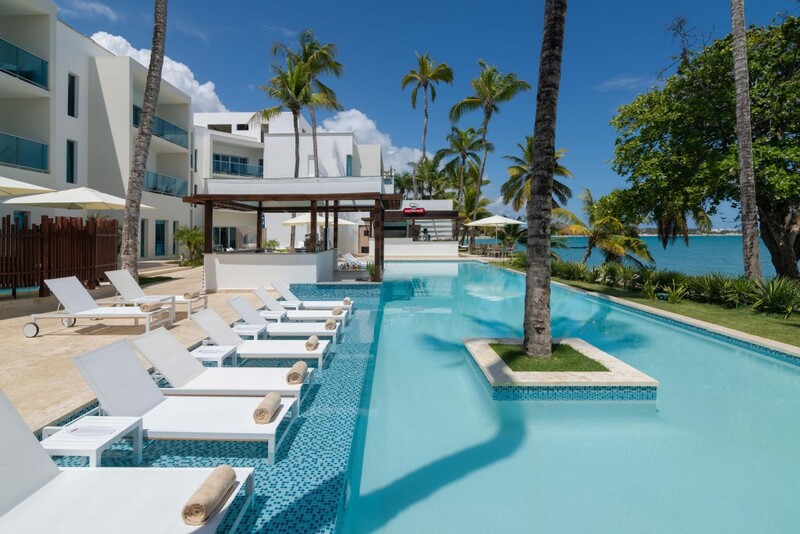 Pictured above is Presidential Suites Cabarete in Puerto Plata, an all-new resort that is included in our January promotion, sure to warm you from a Jack Frost’s icy grasp. This month’s promotion is open to all members: enjoy a $97* exchange fee for Lifestyle Holidays Vacation Club Dominican Republic resorts, plus get entered to win 2 adult All-inclusive fees. It’s the perfect antidote to the winter blues! In addition to that promotion, we also have another one open to all members. In January, deposit a red or gold week and get entered to win 1 of 3 RTX weeks. ** It’s a vacation bonanza! If you find the Dominican Republic is a bit too far to travel, or you have let your passport lapse, we’re featuring four gorgeous South Carolina and Florida resorts this month as well. It’s the off season, which means no waiting for a table, no crowded beaches or attractions, reduced traffic, but bright, sunny weather is the norm, perfect for golf, fishing, and lounging! Located between the Robert Trent Jones Golf Center and Palmetto Dunes Tennis Center, the Village at Palmetto Dunes features stylish studio rentals in the Palmetto Dunes community on Hilton Head Island. 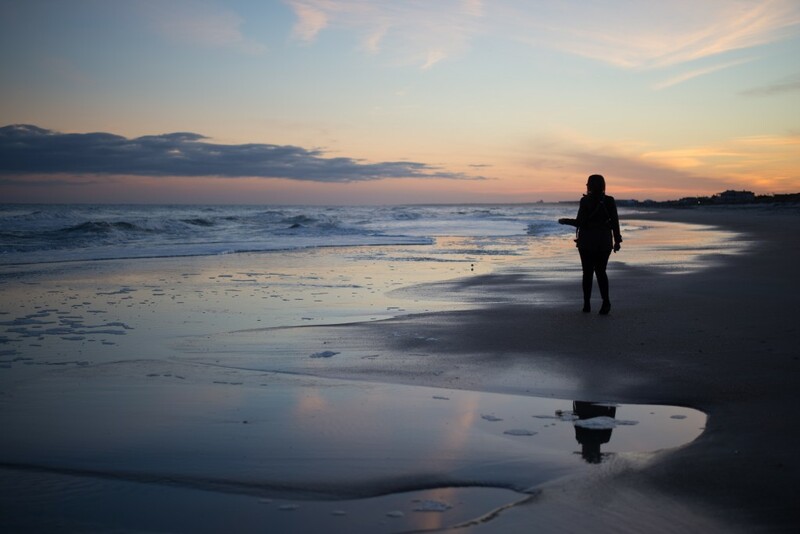 Perfect for the budget traveler, Village at Palmetto Dunes is a beautiful setting just 200 yards away from a wide sand beach and the Dunes House Beach Club by a footpath along the waterway. The Village features a pool, hot tub, tennis courts, playground, and waterside picnic tables and BBQ grills. Enjoy an easy walk to golf, tennis, restaurants, shopping, crabbing, canoes, fishing, paddle boats, biking and nightlife. Situated beachfront in the heart of Sunny Isles–North Miami Beach, the beautiful AAA-rated Newport Beachfront Resort and Spa elevates the Miami Beach Resort experience. Escape to this treasured place where iconic design, rich history and mesmerizing views of the Atlantic from your private balcony lay the backdrop for an all-encompassing Miami Beach experience. Soothe at the luxurious Aveda Seven Seas Spa & Salon featuring a wide range of replenishing and anti-aging facial and body treatments. Indulge at the electric Kitchen 305 presenting Miami inspired culinary dishes or at our Coconuts Poolside Tiki Bar & Grill. Be pampered by the team of beach butlers at our Newport Beach Club while lounging in our tiki-hut cabanas. *This offer is available to all RTX members who book an exchange in 2019 to a Lifestyles Holiday Vacation Resort (LHVR) in the Dominican Republic. Available resorts include Cofresi Palm Beach & Spa, The Tropical at LHVC Puerto Plata, The Residence Suites at LHVC Resort Puerto Plata, Presidential Suites Cabarete, Presidential Suites Puerto Plata, and Presidential Suites Punta Cana. Verifiable retail value is $30 and cannot be redeemed for cash. Resort, check-in days, unit size and availability may vary. Offer is void where prohibited and may not be combined with other offers. Offer does not apply to custom search requests. Offer expires at 11:59 p.m. on January 31, 2019. Member must contact a travel consultant to book this offer and use code JAN19DR. **One winner will be chosen from the RTX members who book a 2019 exchange to one of the LHVR resorts listed above. The winner will receive complimentary all-inclusive fees for two adults for the 7 night, 8 day stay of their confirmed exchange. Details of the all-inclusive package vary based on resort and can be found by contacting LHVR. Click here for full details.